We are so happy you found us. This company has been in the making for years. There is so much to tell you. Stories of sickness and health. Stories of failures and triumphs. Stories of our quest to create better health for people and nature. 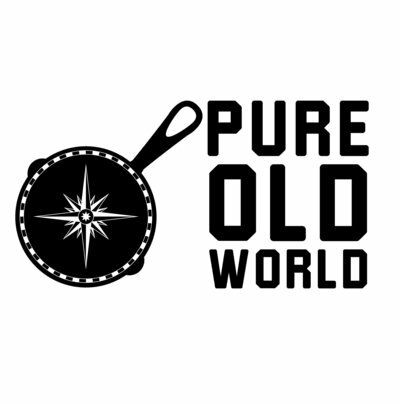 Pure Old World is a company that aims to make it easier for the average person to have truly health giving products as they make their way in this new world. 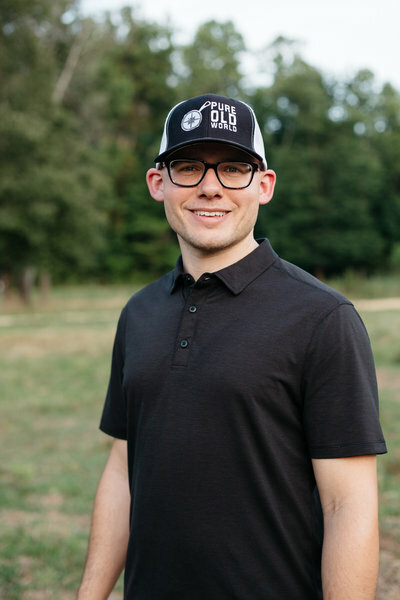 The bone broth and seasoning product lines were originally made by Trevor for his mother and friends dealing with the autoimmune community that has over 80 known variations of autoimmune conditions. Now they are made for the public to add into a diet change. Stick around as we get the blog going. Keep tabs on the videos we are preparing as we show you how to use Pure Old World products for the base of a healthy change. After being together for almost a decade we have gone through more than some do in a lifetime. It is out of this pain that Pure Old World was born. So sit back and sip some bone broth as we work to heal land and body. I was raised on Little Debbie cakes and Sundrop soda like most Southern boys. My desire to know renewable and sustainable agriculture practices was a big fat zero. The consequences of my poor health decisions and lack of knowledge caught up with me in my early twenties, with 50 pounds of unnecessary fat and 5+ major conditions, including hyper-somnia, pre-diabetes, IBS, severe allergies and cystic acne. I took a cocktail of medications to “manage” those conditions while I worked around the clock as a finance professional. 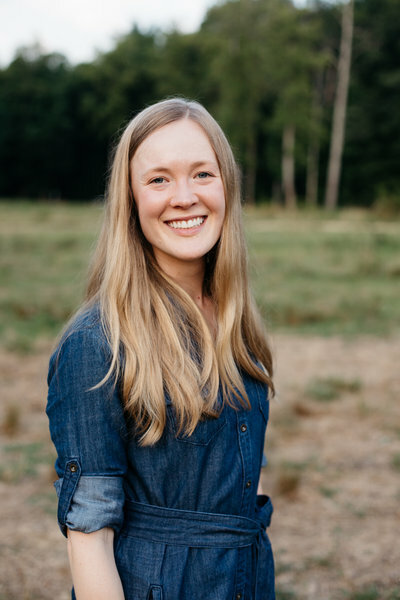 My health journey with using food as medicine began when I was 23 and started a Paleo diet (which has since evolved through AIP and into an Ancestral diet). Following these dietary and lifestyle protocols have relieved the majority of my previous health struggles (along with my mother’s -- future blog post), and their quality of life has skyrocketed as well. Throughout my personal health journey I have mastered sourcing and making bone broth and spice mixes. I see them as the basis of a healthy diet. There is no title behind my name and probably never will be. I am not here to prescribe anything to you or suggest something will heal you. What I can and will do is cut out the confusion of where your food comes from and make eating meat and veggies as easy as possible. I am a Yankee-Southern hybrid, born and raised in Brooklyn, New York who has developed a deep appreciation for certain elements of the south - namely collard greens and sweet corn bread. My passions have always been in art and exercise having been a ballerina for years. My fight for health also began in my early twenties when I was diagnosed with scoliosis and a number of hormonal issues. 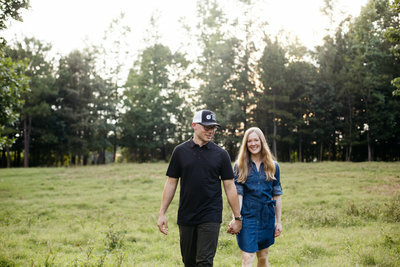 It took everything in my being to perform well in my consulting job that I had nothing left to dedicate to my artwork, exercise, or let alone my new marriage. Enter depression on top of that (as art and exercise were a source of joy for me) to the health journey Trevor and I had been on. Trevor is the Tony Stark of the relationship diving in head first to see how the latest health research works while I am more cautious and critical. Similarly in business, Trevor usually has the idea and puts the pain and labor in while I refine it and make it presentable. I can say we are a team that is willing to fall down and get back up again. My hope is that Pure Old World truly helps people to stop struggling so much with eating well or being confused where their food comes from. What we have found and perfected has helped us and we very much hope it helps you. Pure Old World is on a mission to make eating healthy transparent, simple, and healing for both people and the land. Not only will we seek to source ingredients in a way that is renewable but each ingredient will have the autoimmune community in mind.